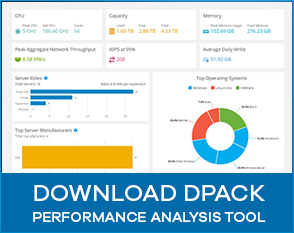 The Dell Storage PS4210 10GbE iSCSI arrays increase performance and connectivity options for small- to mid-sized businesses. With the latest software releases, PS and SC Series offer common management and cross-platform replication capabilities between arrays, allowing you to take advantage of new functionality while leveraging existing investments. 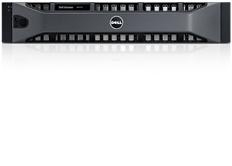 Dell Storage PS4210 Series includes four models that retain the simplicity and reliability of the EqualLogic PS Series product line but are right-sized and priced for small to medium businesses. The PS4210XS hybrid-flash array enables high performance and HDD capacity in a single array by automatically tiering hot data to SSDs and colder data to HDDs. The hybrid array is ideal for mission-critical workloads such as VDI and OLTP deployments.